May is such a great month for me. It means warmer temperatures, flowers in full bloom, celebrating the amazing women in my life, opening up the pool, a long weekend away, and celebrating our anniversary. Here is what is on my radar this month. 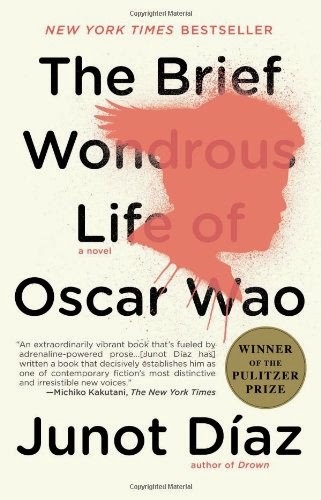 The Brief Wondrous Life of Oscar Wao by Junot Diaz. This came recommended and I can't wait to dive in and enjoy it for myself. You are a Badass by Jen Sincero. This book is a keeper and a must-read for anyone you care about in your life. Salads of all kinds, including this delicious Southwest style salad...recipe coming soon. I added the avocado later. Fabulous! Iced coffee and iced tea. I've been making it at home and saving a bit of money. Winning! Chicago! I am so grateful to my new friend, Mona, and her husband, Michael, who are hosting me next weekend for my first trip to Chi-Town. I met Mona when I volunteered for and attended the Women in Travel Summit, and I am so excited and so grateful for the opportunity to explore this iconic American city. Have you been? What is one non-negotiable cannot miss thing to see or food to try? PiYo. This pilates/yoga hybrid is exactly what I am looking for in terms of a program to add to my current strength training and cardio. 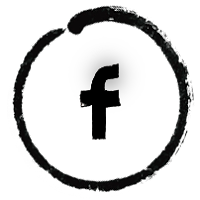 I found myself an accountability group and I am ready to get started. New sandals. I love my flip flops, but it's time for some "grown-up" sandals, especially for when we're in Europe. New spring recipes to try. April Goals...How did I do? Getting in all of my water ounces every day. BETTER THAN BEFORE. Not done every day, but hitting it more often than not. 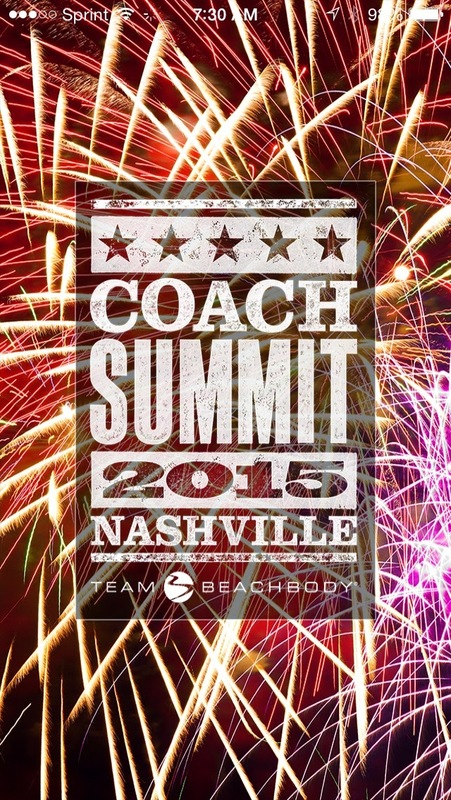 Getting a free ticket to Beachbody Summit with my team in Nashville in July. DONE...I will be celebrating and kicking it up in Nashville this summer, courtesy of Beachbody. Finishing my graduate classes. DONE. I am now at a Masters, plus 15 credits. Planning our 3-day Patriots Day weekend getaway. My husband has the holiday off too, so we're hoping to get out of town. NOPE. We stayed in town and had a low key weekend. Help plan our Memorial Day getaway weekend. Help 3 people who want to commit to their own health goals. Find at least one person who would like to earn extra income while they work on their own health and wellness goals. Draft an editorial calendar for the summer. Plan my birthday weekend in June. Find a 5K to do in the fall. 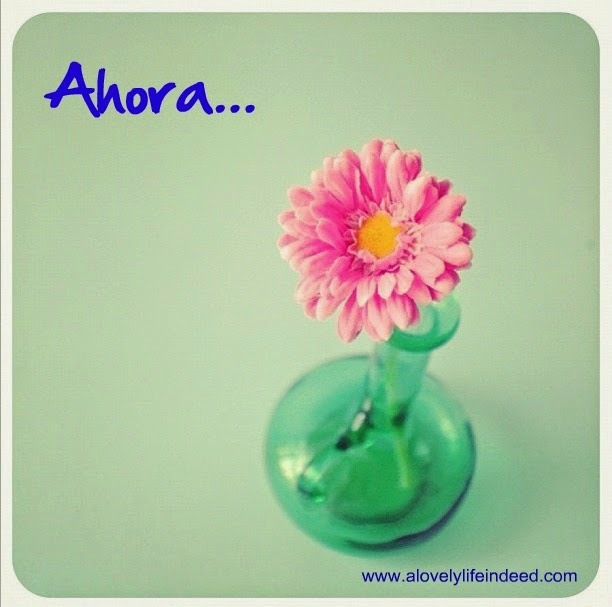 What's happening ahora in your world these days? 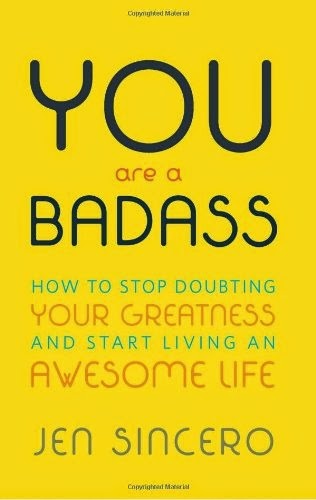 I need to read the "you are a badass" book! Ah! And Yes to iced coffee, and teas <3 And grilling AND summer dresses! Joy! I'm loving May right now too! This weather has me happy happy happy! Def interested in the You are a Badass book! Thanks for the recommendation! I have heard of Piyo but haven't tried it. Looks like a great workout! And that salad looks delicious. That southwestern salad looks delish! congrats on achieving your goals! I love this post. The Oscar Wao book is on my list, too. Have a wonderful time in Chicago! I was just there last weekend. Love Chicago. It's a fun way to catch up. I had a great time in Chicago. Thanks so much, Lara. Thanks, Peggy! That Badass book is fabulous! I had a great time in Chicago. It was so much fun. The weather was not cooperative, but I did get a chance to see what a beautiful city is is and I look forward to going back. Thank you so much! Wishing you a wonderful second half of May. Thank you! I have to write up a recipe. It's so easy. And thank you for the congrats. I'm a goal driven person, so it's motivating to set and reach them. It's amazing, Marci! I love that is uses body weight and there's no jumping. I am working up a recipe for the salad. It's so easy. That book is fabulous! Channel that inner badass and let her shine. Enjoy! It's one of my favorites! :-) Enjoy the book! It's fabulous!